If you've been sitting around, kicking the dog, arguing with your spouse (or vice versa) all because your Motorola ATRIX 2 won't be updated to Android 4.1, there is some good news. 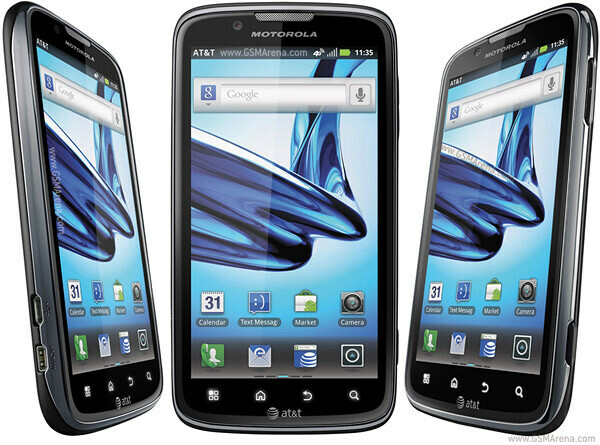 An Android 4.1 ROM has been leaked that has an official pedigree from Motorola China, although it was never officially released. One of the guys at XDA Developers Forum has all the information which you can get your hands on by clicking on the sourcelink. Considering that Motorola decided that the user experience for the Motorola ATRIX 2 was not good enough to update the phone, you need to think twice yourself. Those who installed the leaked update say that it is stable, but there are the usual risks. Your warranty becomes toilet paper and there is always the chance that you will brick your phone with no recourse. Another alternative for you to consider is to take advantage of Motorola's $100 trade-in offer for those 2011 phones not getting updated, which includes the ATRIX 2. If you decide to throw caution to the wind and install Android 4.1 on your Motorola ATRIX 2, let us know how by using the comment box so thoughtfully provided for you below. Hopefully your anger issue will dissipate. Loving it so far ! Moto added drop down toggles and a few more needed tweaks.. Wish they make this official ! Way to go Moto.. quietly an old Motorola lays new milestones. Yeah. YOU ARE A GENIUS! Now Happy? Is everything working totally fine or is there anything that's not? I heard that the camera and some other stuff wasn't working so just asking out of curiosity. Atrix 2 with Jelly bean 4.1.2 is awesome ... Using RDS lite i am playing with roms , In sense can switch to GB , ICS and JB whenever needed. Jelly bean being the most favorite.... Use GPS fix to fix gps errors and download FM radio app and a dialer is required ... I am using the lates camera app for android 4.3 , it is super cool , no rooting required. You can download it from here. :forum.xda-developers.com/showthread.php?t=2340858​. Just add http before " forum". i have installed almost 45 apps and the free ram is 290 mb. So Jelly bean is the one for you. By using RDS lite , there is no chance of bricking the phone. You can enjoy all versions of Android. Please do minor research while flashing . Waiting for Motorola X release . I am not aware of RDS lite. 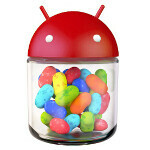 Would you please guide me or provide a link with detailed instructions for updating to jelly bean from scratch? That will be a huge favor.